Workman Publishing Company, 9780761180609, 24pp. Bunnies are very welcoming, so everyone (Boynton’s pigs, sheep, chickens, and YOU) can come join the chorus line—bunny ears mandatory, of course. 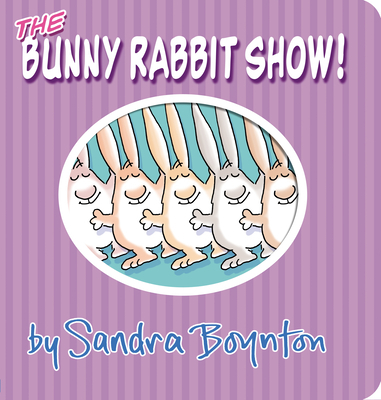 An exuberant original song by Sandra Boynton and Mike Ford is available for download.